Wow. What a weekend! Our biggest weekend ever…and thankfully the weather held out once again and gave all the clients an even better experience. 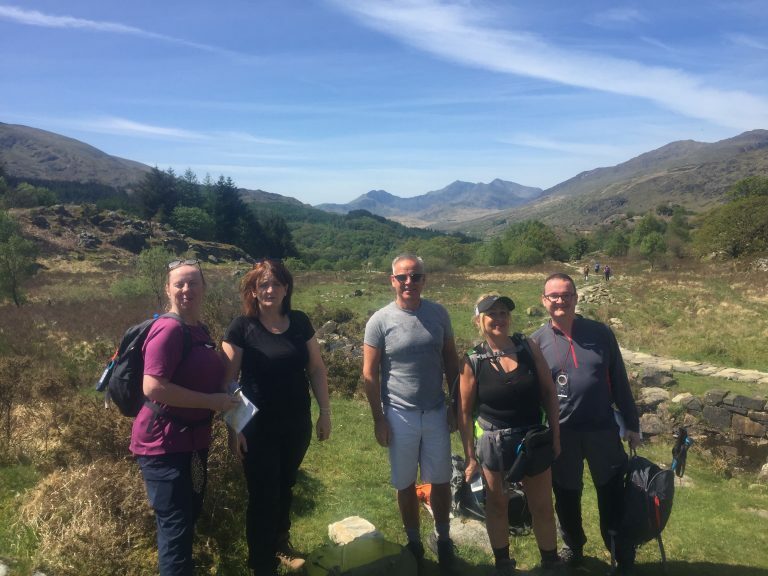 Over four days we welcomed over 200 clients to both Snowdonia and the Peak District on various group guided walks, skills courses and private events. The whole team were out ensuring everyone had a fantastic experience in the mountains, and what an awesome job they did. A massive thank you to everyone who took part in events over the week and of course to our excellent team of guides and instructors. Nothing is more exciting than a couple of days scrambling in Snowdonia. Three groups took part in our Discover Scrambling course over the week. 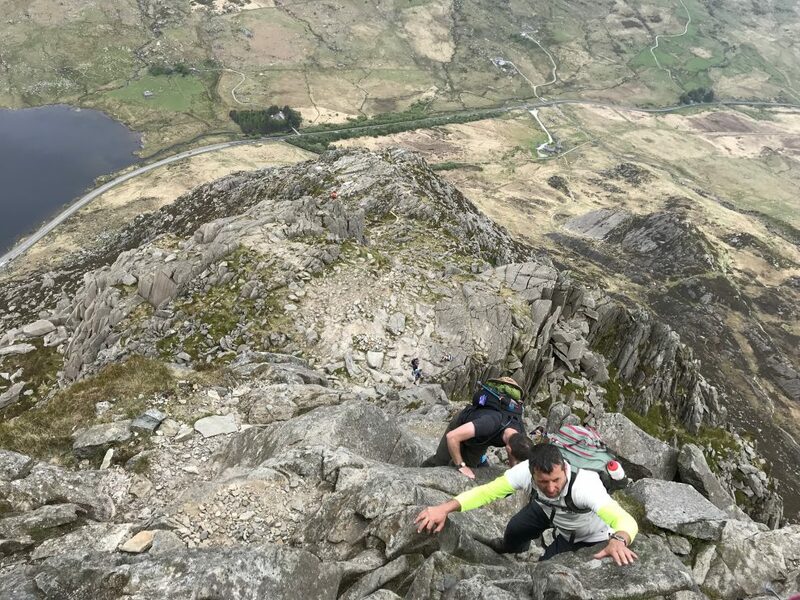 The clients had a blast on some of the best grade-1 scrambles in Snowdonia while learning skills and boosting confidence along the way. 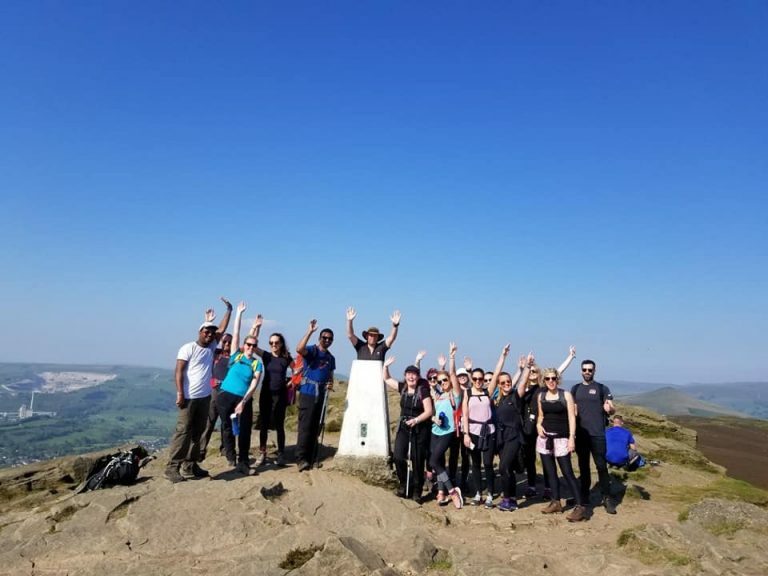 When the weather was this good then all you can do is get out and have fun in the mountains…and everyone certainly did that! Well done to everyone who took part in this week’s scrambling courses. 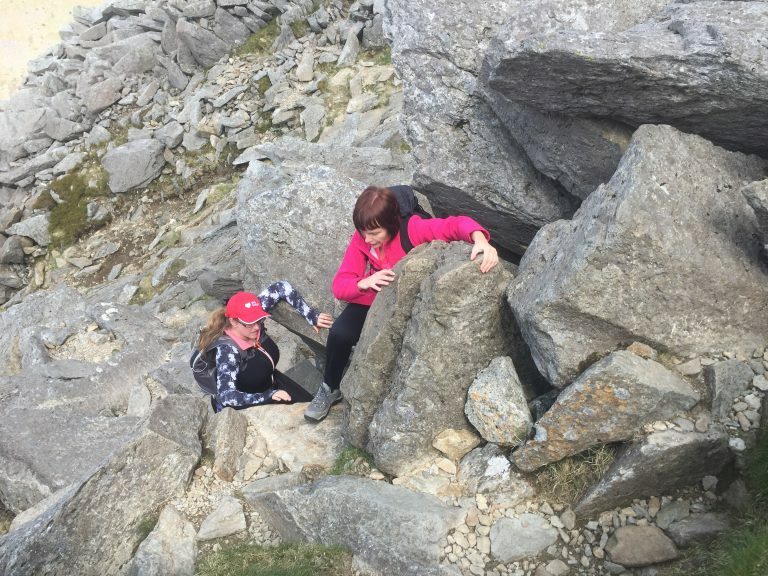 Find out more about Snowdonia scrambling and our Discover Scrambling course. Heading up Tryfan on the Discover Scrambling course. Crib Goch! The ultimate Snowdonia scrambling adventure. Y Gribin in the Glyderau. A fantastic grade-1 scramble. Four separate groups took on the mighty Snowdon this weekend. 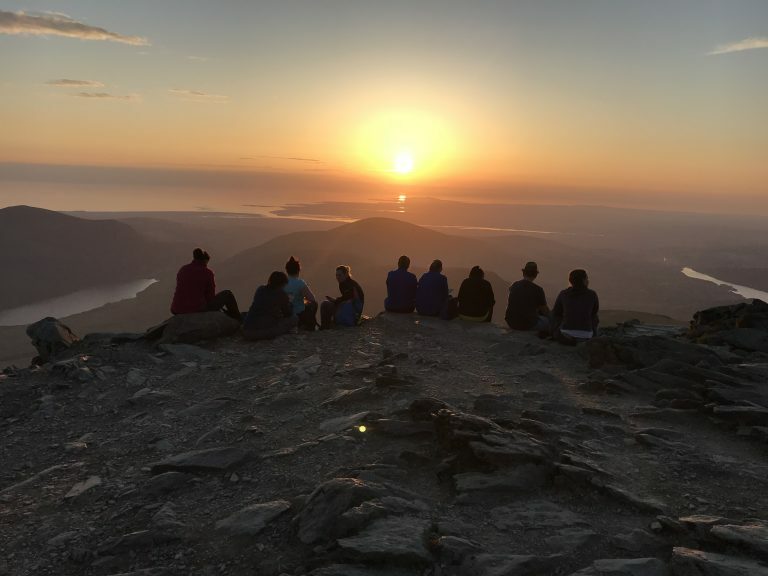 Three groups witnessed one of the best sunsets we have ever seen from the top of Snowdon. Friday evening was simply amazing with gorgeous views in every direction. Saturday was still a real treat for both our open group and a private who joined us that evening. The team were also out in the daytime leading a group to the summit of Snowdonia via the Llanberis Path. It is always a pleasure taking people on their first ever mountain experience and we certainly look forward to seeing them back in the coming months. 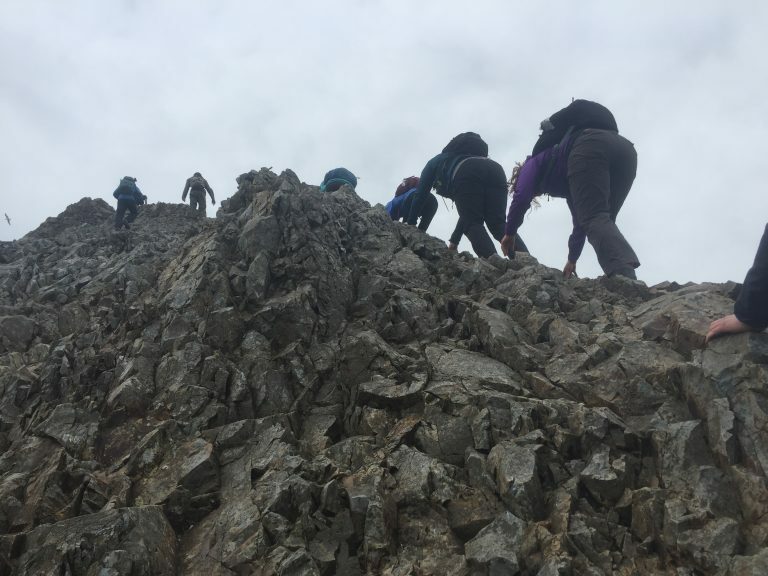 Big thanks to all the team who were out on Snowdon over the weekend and of course a big thanks to all the clients who took on the mountain! Why not join us on a Snowdon Guided Walk on either our daytime Snowdon Walks or our popular Snowdon Moonlight Guided Walk. We also run a Snowdon Solstice Guided Walk every year too. Lots of new skills being mastered in Snowdonia. The back of Crimpiau is a great area to learn lots about map reading, using a compass and general mountain navigation. Our navigation courses are designed specifically for recreational hillwalkers so you only learn what matters rather than things you are going to never need. A fantastic group of clients who are ready to plan routes and head for the mountains. 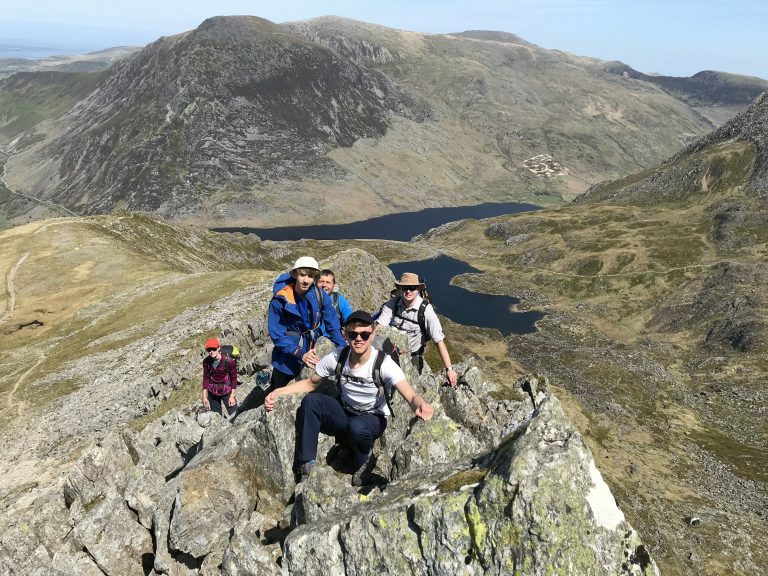 Find out more about our Navigation Course and also our full range of Mountain Skills Courses in Snowdonia and the Lake District. Learning mountain navigation and map reading in Snowdonia. The Carneddau is a mountain range in Northern Snowdonia and home to some of the biggest Welsh peaks. 14 walkers explored this magnificent mountain range and summited 4 Welsh 3000s in the process. Well done to everyone who took part in the epic walking adventure. Find out more about Discover the Carneddau. The Edale Skyline is a 20-mile high-level walk in the beautiful Peak District. Two groups had an adventure to remember over the weekend as they experienced the best the Peak District has to offer. 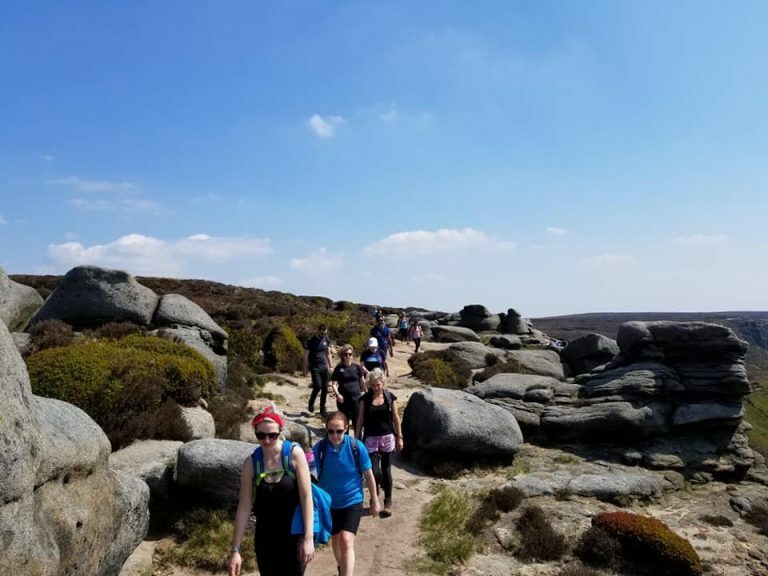 A difficult challenge in the warm conditions so well done to everyone who took part and completed this tough walking challenge. 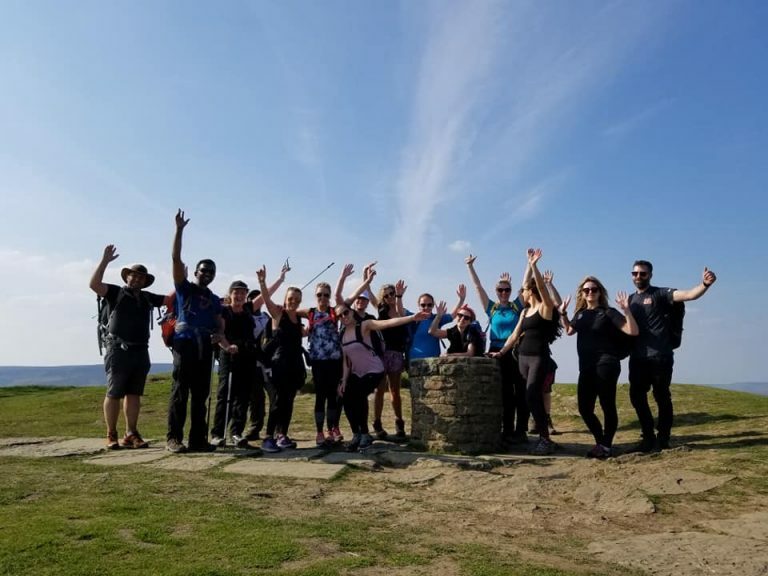 Fancy tackling the Edale Skyline Challenge?